Join Intergraf and our global network in London on 24 May and immerse yourself in the world of print with experts from around the world. Organised this year in cooperation with the World Print & Communication Forum (WPCF), the conference will be truly international. See you in London! To register for Print Matters for the Future, please fill in the attached Registration Form and return it to Annie Scanlan at Intergraf: ascanlan@intergraf.eu. Intergraf has booked a limited block of rooms at the Hilton London Syon Park Hotel (Park Rd, Isleworth, Brentford TW8 8JF). Our room block has now almost been filled, so if you need accommodation and our booking link no longer allows you to take a room, please visit the hotel’s homepage to book directly with the Hilton’s reservations team. 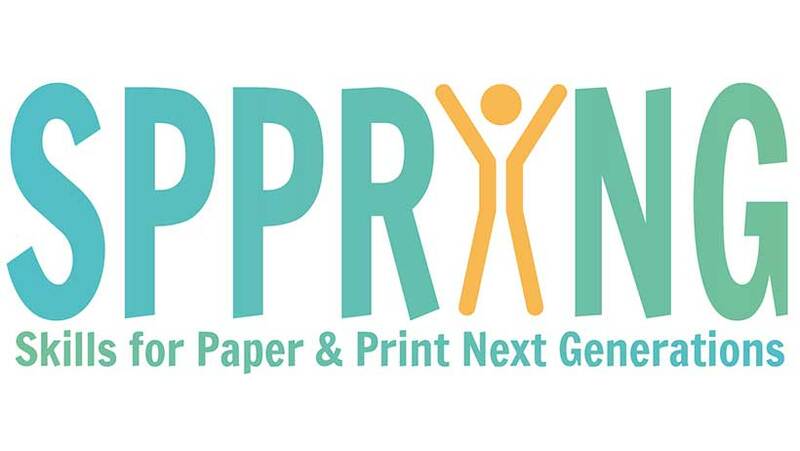 Join us in Graz, Austria, on 6 June 2019 for a unique opportunity to actively participate in the Skills for Paper and Print Next Generations (SPPRING) project. SPPRING will identify skills and educational needs in the pulp and paper manufacturing and paper-based printing industries. This will inform an EU skills and recruitment strategy to upskill and enhance the availability of the future workforce. Experts from companies, VET, schools and universities, ministries, and recruitment agencies will have the opportunity to discuss and analyse the results of an EU-wide survey taken by industry stakeholders. The workshop runs parallel to the Paper & Biorefinery Conference, 5-6 June 2019. This event is free to attend. On 7 June 2019, 09:00-12:30, attendees are invited to join a trip to the Sappi paper mill in Gratkorn, close to Graz. Please let me know if you have any questions. And don’t forget to sign up to be a key project stakeholder (here) to be kept up to date of the survey which will inform this workshop as well as future opportunities to help define the EU skills and recruitment strategy! 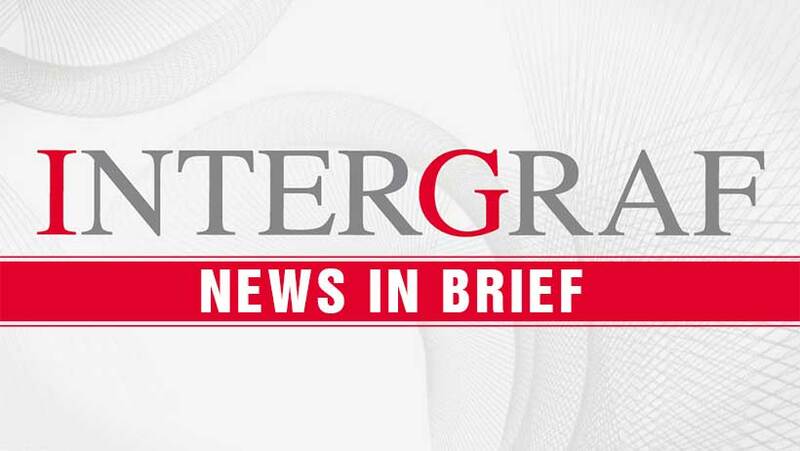 Courtesy of our friends at Intergraf, The Inkwell is happy to feature a report on paper prices in Europe for the month of March. The report covers graphic paper, pulp and recovered paper prices. 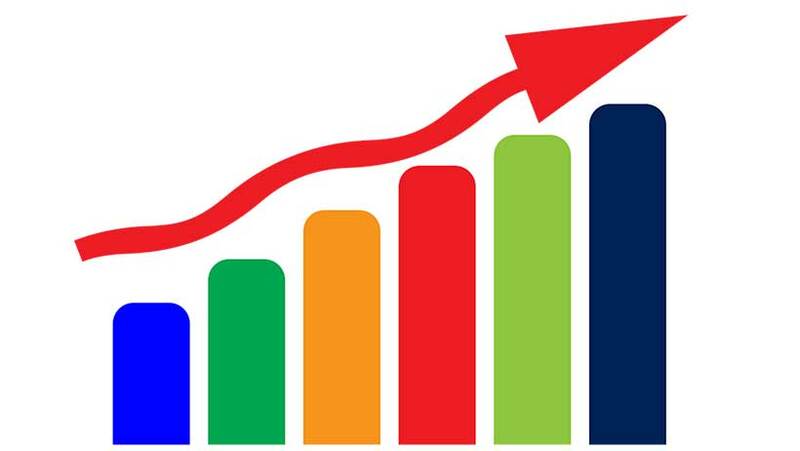 It’s a useful overview for project managers and procurement personnel seeking to understand the global trends in paper and substrate prices that impact the bottom line when delivering print products to market. The one-page PDF overview is backed up by a granular breakdown in spreadsheet format for those of you who really want to dig into the numbers. Find both below. As part of the SPPRING project (European Commission COSME), we are looking to understand the different national education systems and specialist education paths for the printing industry. We have drafted a template (powerpoint attached below) and kindly ask you to amend this to reflect your national education system. I have attached an example for Germany which was put together for a previous EU project for the paper industry. It may be helpful to use the CEDEFOP VET country reports as a reference to structure your own knowledge of the specialist education offerings for print in your country. In addition, could you also answer the following questions please? In your country, is specialist education provided for education/jobs in the print industry? If there is no formal education, do you consider that it is needed? Are there vocational training centres in your country providing courses/training for the print industry? If yes, please names these centres and give an indication of the number of students/trainees currently enrolled. If you could fill this out and respond by March 26, we would be very grateful. 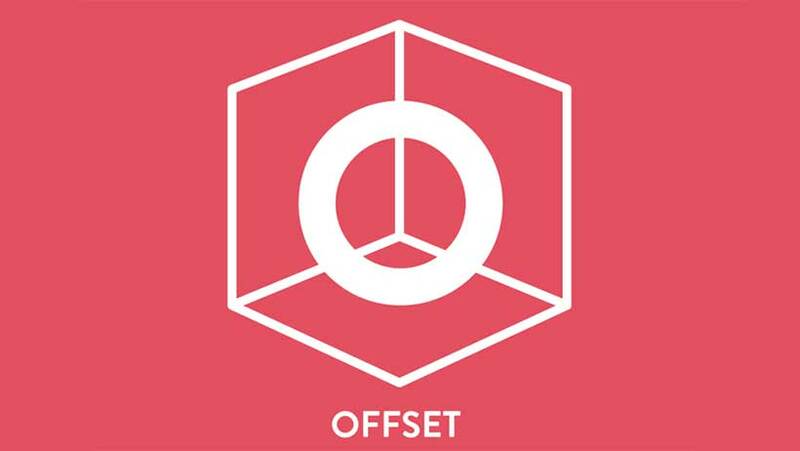 With over 2,500 attendees each year, Offset has fast become one of the world’s most inspirational, educational and vocational conferences for the design and creative industries. Since 2009, from a Dublin base, the design conference has attracted such creative icons as Massimo Vignelli, Sir Peter Blake, Paula Scher, David Carson, Milton Glaser, Kyle Cooper, Stefan Sagmeister, Micheal Bierut, Shepard Fairey, Tomi Ungerer, JR, Lance Wyman, George Lois and Louise Fili to speak on the main stage and at workshops during the three day event. Representing industry at all levels, the speakers are key disruptors and influencers in their field driving everything from huge global campaigns to awe inspiring personal projects. This year OFFSET heads for The Point Square. Tickets are now on sale at www.iloveoffset.com. There are still some discounted tickets left at time of writing, so be sure to get one while you can. This year’s edition of Intergraf’s Shaping the Future of Print event series was a resounding success. Packaging Conference was co-organised by Intergraf as usual with Smithers Pira, who provided conference participants with the exclusive market reportEuropean Printed Packaging Trends. For the first time, FTA Europe, the umbrella federation representing the flexographic community, was also a co-organiser. 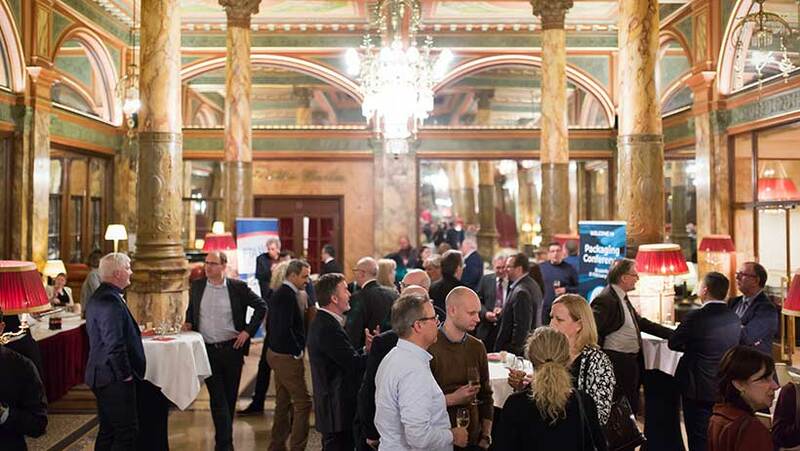 More than 100 packaging industry professionals from all over Europe were welcomed at the historic Hotel Metropole in Brussels for three days of activities. With nine fantastic conference speakers, participants heard about a wide range of topics affecting the growing packaging sector in Europe. The many networking opportunities surrounding the conference – including a visit to the European Parliament – also added a lot of value to the event. More information about the Packaging Conference will be distributed next week in a press release and on Intergraf and FTA Europe’s websites. The Intergraf Board met to discuss ongoing activities of the association. Of particular note were developments in chromium trioxide regulations for gravure printers, printing industry requirements in the BREF and preparation of the upcoming conference Print Matters for the Future in London in May. The Graphical Sector’s Social Dialogue Committee met to discuss the organisation of our 2019 meetings. This year’s Plenary Session is due to be held on 1st April in Brussels, and a Working Group on 21st November. The key topics of discussion at these meetings include skills, industry & economic trends, digitisation, demographics, new business models and image & environment. As usual, your travel and accommodation costs for these meetings are subsidised by the European Commission. Alison Grace attended a meeting of the EEN – a network of European employers’ associations representing different business sectors. Future coordination of the EEN was discussed, as well as sectoral updates in social dialogue and BusinessEurope’s newly adopted Work Programme for the years 2019-21.Updates were also given and information shared between sectors about ongoing European social affairs dossiers, including the soon-to-be-finalised Proposal for a Directive on transparent & predictable working conditions (formerly the Written Statement Directive) and Proposal on work-life balance for parents and carers. The group is preparing a statement in view of the new Commission. The group also had on the agenda the current discussion on the change of classification of titanium dioxide. No decision could be made at a meeting between the European Commission and Member States. It is postponed to a meeting on 7 March. A delegation of Danish packaging printers, members of Grakom, visited the Intergraf offices. They were introduced to the work of Intergraf. 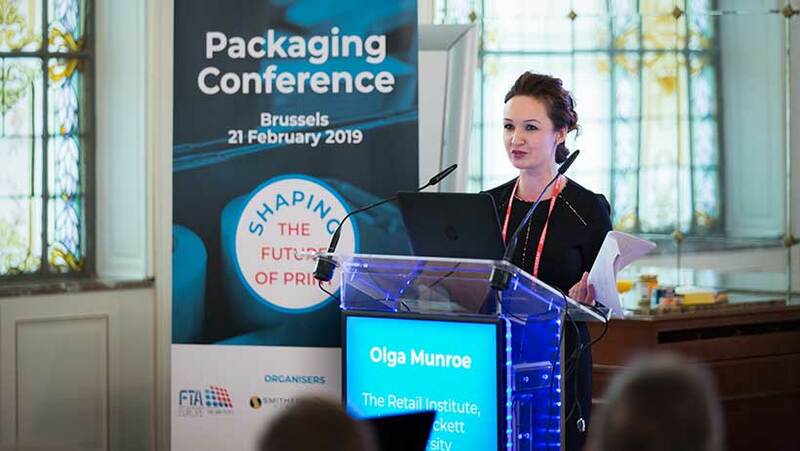 Over 100 leading packaging industry professionals met last week in Brussels for the fourth annual ‘Shaping the Future of Print’ conference: Packaging Conference 2019 on 21 February. 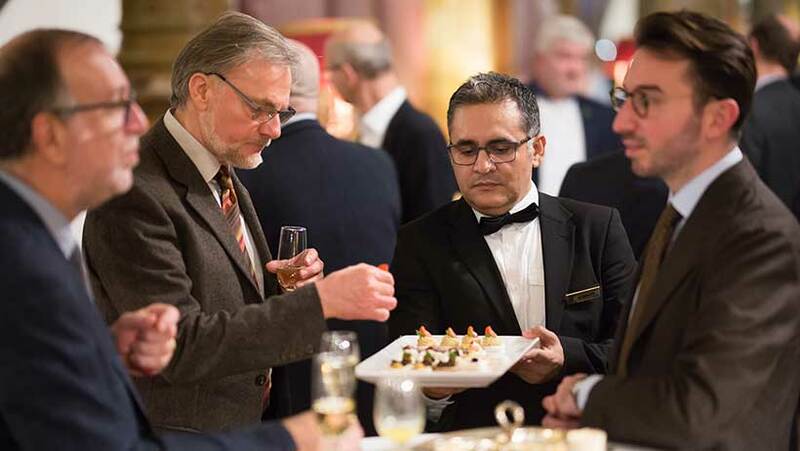 This event was organised by Intergraf, in partnership with FTA Europe and Smithers Pira. It was sponsored by GAMA International, TRESU Group and Kodak. We kindly invite you to participate in Intergraf’s Annual General Assembly and our Print Matters for the Future Conference, which will be held in London on Thursday May 23st and Friday May 24, 2019. The event will take place at the Hilton London Syon Park Hotel. The Hilton London Syon Park Hotel is located Park Rd, Brentford TW8 8JF, UK and is between Heathrow Airport and London City. The room rate is £150+VAT for single occupancy and £160+VAT for double occupancy (breakfast included). Please find below the draft agenda for the General Assembly as well as a first draft for the Print Matters for the Future Conference for your information. As in Copenhagen 2 years ago, the conference on Friday will take place jointly with WPCF members . Three persons per Intergraf member association can participate for free in the Print Matters Conference. Any additional delegates will be asked to pay a contribution towards the costs (€150). We will be charging non-members €395 to attend – this includes the Welcome Cocktail, the conference (coffee & lunch) as well as the conference dinner on Friday. We are very proud to be part of the European Blueprint project “SPPRING: Skills for the Paper and Printing Industries’ Next Generations”. The project runs from January 2019 to June 2020 and will involve European and national sectorial associations, public authorities, companies, recruitment and orientation agencies, VET schools and universities – among others. The main goal of SPPRING is to provide a framework for developing a sectoral skills and recruitment strategy for the EU paper-based value chain, addressing both current and likely future skills needs, as well as education and training content and recruitment issues, as a basis for helping the sector remain globally competitive in the face of technological and policy changes which respond to societal challenges. Creation of EU-wide market for future trainees/graduates for new skills/job roles. Contribute to the definition of a European strategy on skills for the paper and printing sector. Your information will be used only for the project’s purpose and you will be asked to respond to a questionnaire. If you would like to know more take a moment to review the SPPRING project by clicking the button below.